COACH LASHES is a eyelash vendor of high-quality mink lashes. We choose the highest quality Siberian mink, which is completely no cruel. 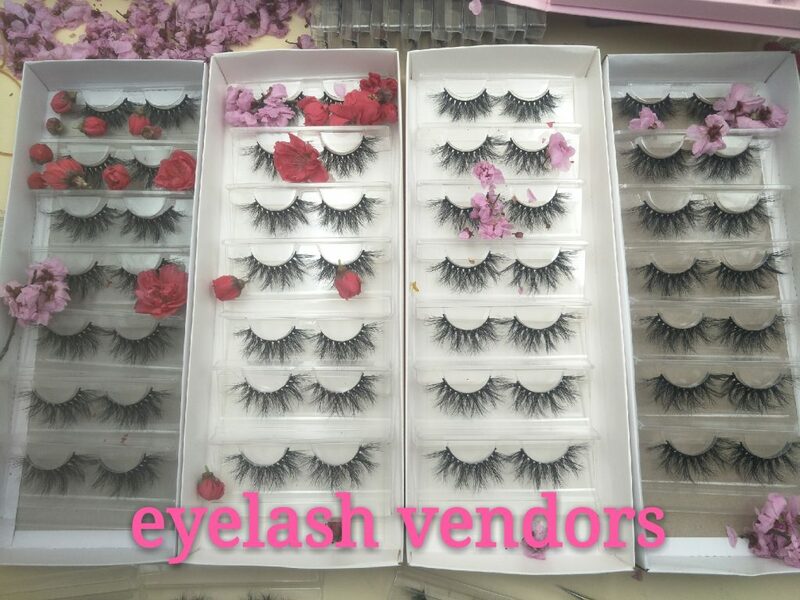 We use the best service and the best quality eyelash products to prove our company, we don’t make false trade, we support sample orders, support you to try our eyelashes, we are willing to prove our experience with your real experience.